Myrtle Beach is located in beautiful South Carolina. It’s a great place to vacation with the family or visit for business. Imagine having a stressful meeting then afterwards unwinding at one of Myrtle Beaches prestigious golf courses. 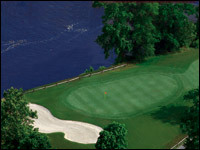 We offer you some of the best golf on the east coast, so don’t miss your chance to enjoy a Myrtle Beach golf vacation. 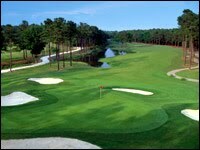 MBGolf offer many options for your next Myrtle Beach golf vacation. You can choose from many golf packages, custom packages, multi-round tee times, and more! There are great deals on packages all year around, so make sure you get yours today. Come experience a Myrtle Beach golf vacation and create new memories that will last a lifetime. 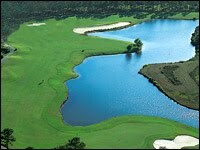 This entry was posted in Golf Vacations In Myrtle Beach and tagged Myrtle Beach golf vacation. Bookmark the permalink.